Panic stations! Your iPhone screen has gone black, and you can’t get into anything! Don’t go rushing off to the nearest Apple repair store just yet; there are things that you can try before you go down that route. 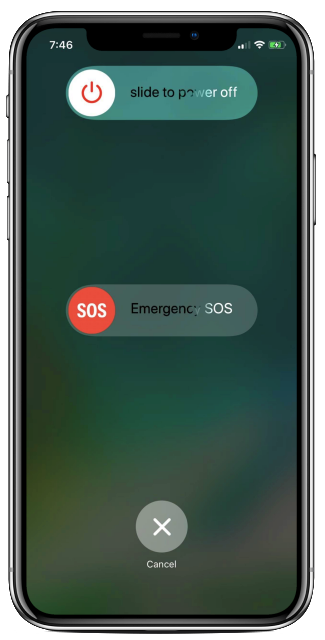 There are several reasons why your iPhone screen could go blank and not every one of the solutions we talk about will work for all of you. Start with the first one and work through them all until one works for you. It might sound obvious, but you should make sure your iPhone hasn’t turned itself off. Hold down the power button for a couple of seconds; if the Apple logo shows up you can release the button, and the iPhone will boot up. If you see the Slide to Power Off slider, power off and let your device reboot up. If you don’t see either of these, move on to the next step. Your iPhone battery is set to close down when it gets to a specified percentage, to avoid loss of data and settings on your device. If the problem doesn’t go away, try another cable – yours may be faulty. Make sure the charging point on your iPhone is clean – sometimes dirt and dust get into it, and this can interfere with charging. This is a last-ditch method, but it could well be the only one that works for you. Hopefully, you have made regular backups – if not, you will lose all your data and settings. 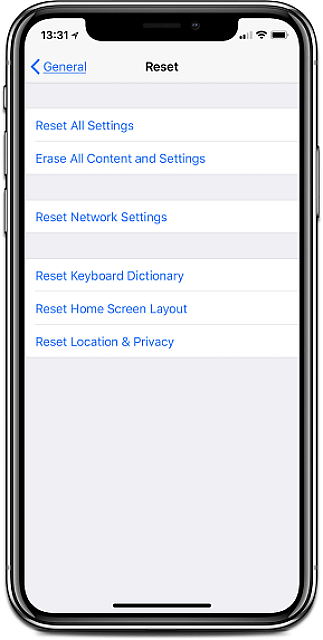 Open iTunes and a Device in Recovery Message should appear – click on Restore and leave your iPhone to restore. If nothing has worked then, yes, your only choice is an Apple repair store. Did any of these work for you? Let us know what and follow us on Facebook for more tips and tutorials.